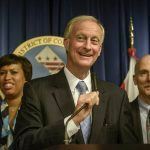 Washington DC’s Sports Wagering Lottery Amendment Act was signed off by City Mayor Muriel Bowser on Wednesday, taking the nation’s capital a step closer to licensed and regulated sports betting. But Washington’s residents won’t be able to put their money on the line just yet — not legally, at least. 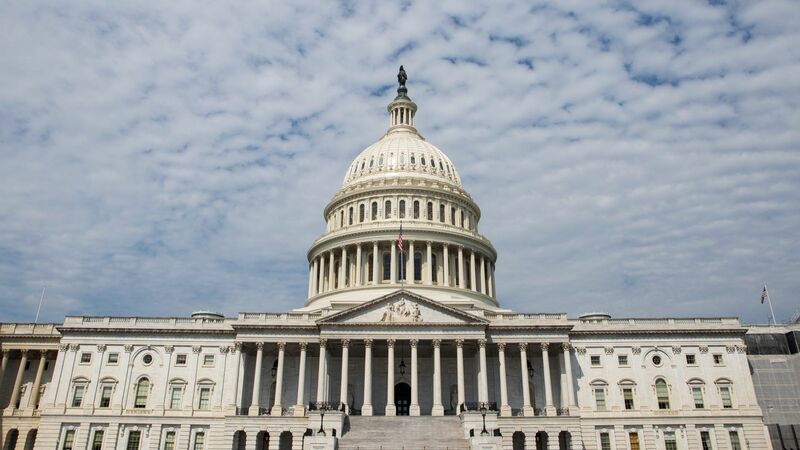 Because DC isn’t a state, once legislation is approved by the DC Council and receives the mayoral blessing, it needs to be ratified by Congress before it can become law, raising the possibility that the Hill could torpedo the whole process. That’s unlikely, but there’s an outside chance. Congress doesn’t usually intervene in bills approved by DC Council, although in recent years conservative congressmen have vetoed a few measures, such as an effort to legalize marijuana and a bill to safeguard access to reproductive healthcare — and sports betting is a similarly controversial topic for conservatives. 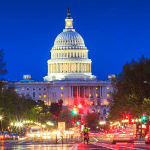 While the US Supreme Court’s rejection of the federal ban is fresh in lawmaker’s minds, they’re unlikely to meddle with the rights of individual states to formulate their own laws on sports betting. But DC isn’t a state, and so there is an argument that the SCOTUS decision and the anti-commandeering principles enshrined in the Tenth Amendment are less applicable here. What we do know is that Congress has 60 days to veto DC Council legislation if it so chooses. If it does nothing in that time, the bill will become law. The Council had hoped to get sports betting up and running before Congress has its say via emergency legislation designed to fast track the process, but this was dropped earlier this month due to objections from some councilmembers. 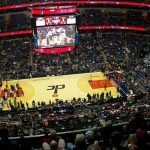 While sports betting has overwhelming support in the Council, the decision to hand DC’s Greek lottery provider, Intralot, a monopolistic stranglehold remains controversial. Intralot has promised it can make more money for the district than it would get from a regular open market, but this claim is based on a high-hold sport betting model, which would see it return less to the customer. Ultimately, a high-hold model will struggle to compete with operators in other states, as well as the black market. 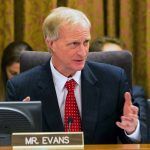 There are also question marks over Councilman Jack Evans, the bill’s sponsor, who is under investigation by the DC Board of Ethics and Government Accountability (BEGA) for alleged links to a lobbying firm that counts among its clients a company called DC09, a local firm that installs and maintains lottery terminals and communication lines for Intralot. A public hearing will now take place January 28, primarily to explore whether the district should launch a competitive bidding process that would be open to multiple operators.